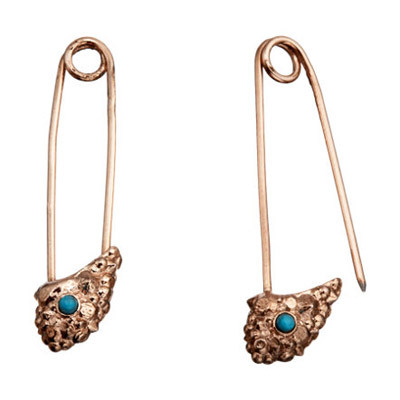 Turquoise safety pins? Come. On. I see fish heads. This doesn't from the coolness. Where should we go on our MEXICAN HONEYMOON? really i'm more into this. Blog of the Week(ish): Wear This To That. these puppies are ON SALE! Dear ESB: Should I spend 5K on this dress? I found your PUFFER WEDDING CAPE! How do we tell 130 people they've been uninvited?